Underfloor Heating Specialists Since 2004! The WarmFloors Ltd underfloor heating company was born in 2004. We started out life way back then as electric underfloor heating retailers selling “kits” delivered direct to your door long before the internet looks like it does now! We have grown a lot since then and now have a team of expert plumbers, electricians, joiners, underfloor heating installers and screeders operating all over the UK. 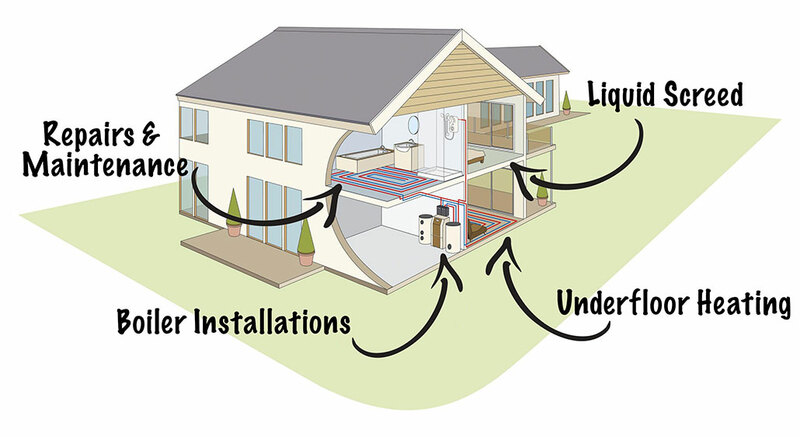 We take great pride in being true underfloor heating specialists. With hundreds of happy domestic customers and as trusted installers for businesses such as Hilton Hotels, Uponor, BAM Construction and Briggs and Forrester, you need look no further than WarmFloors for your next underfloor heating project, no matter how large or small. 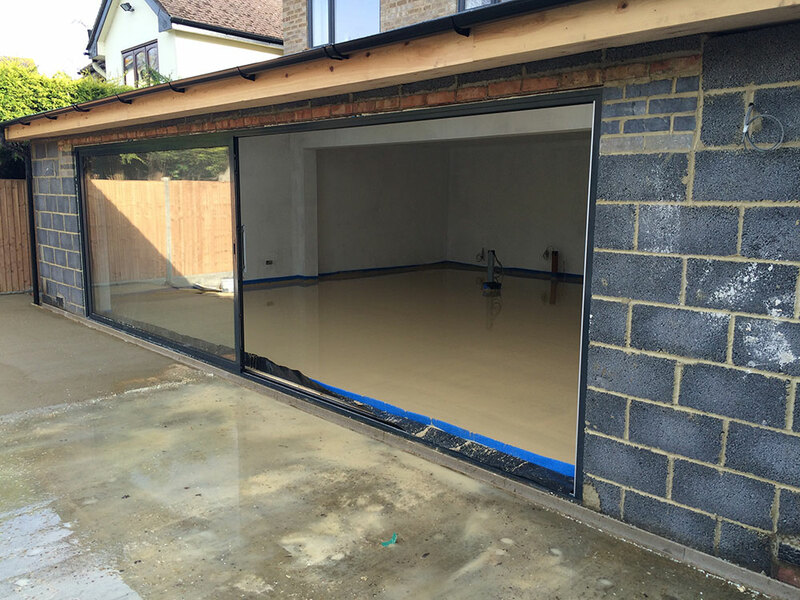 With a UK wide team of experienced plumbers, electricians, joiners, underfloor heating experts and screeders, you need look no further than WarmFloors for your next domestic or commercial underfloor heating project. Which Underfloor Heating is Best? Which underfloor heating is not a straight forward question to answer to be honest. The best underfloor heating is going to depend on your personal project and what type of heat source you are going to use to power the heating system. 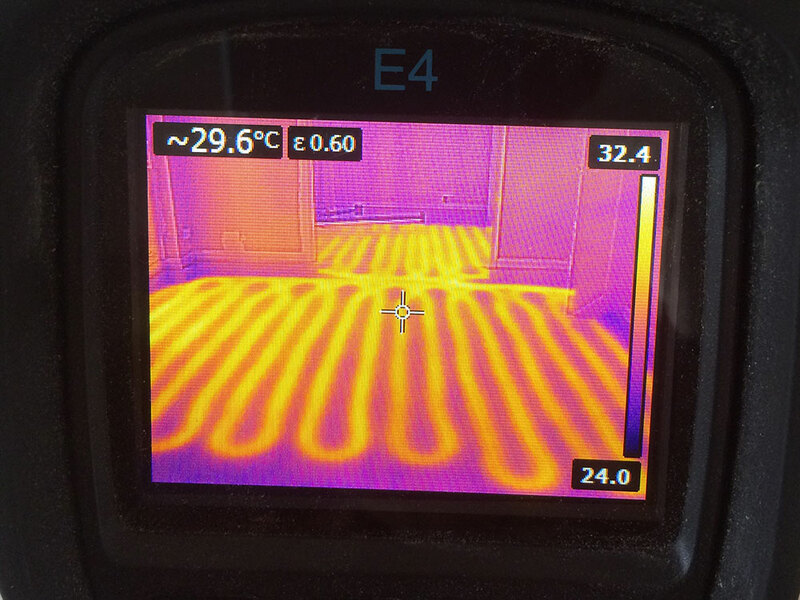 Does your underfloor heating system needs a little TLC? From pump replacement to actuators to air-locked pipes we are happy to help. Our expert underfloor heating engineers are ready and waiting to assist.